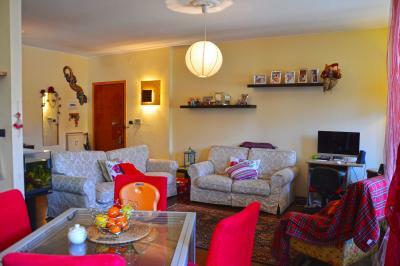 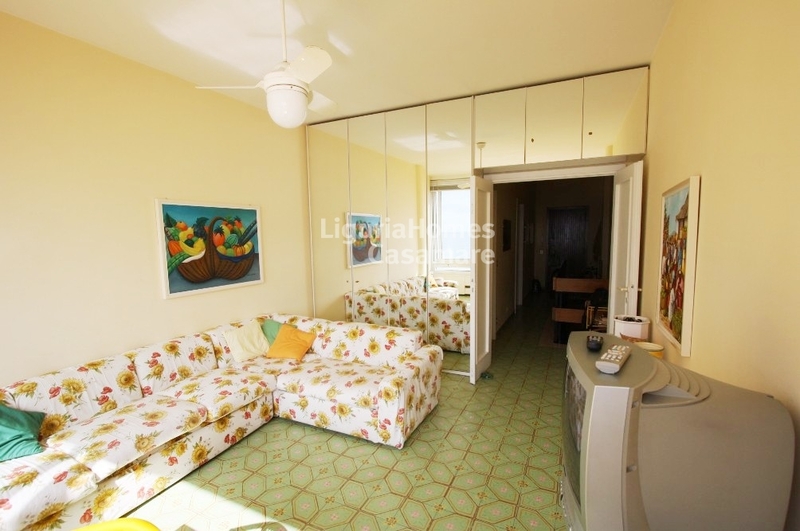 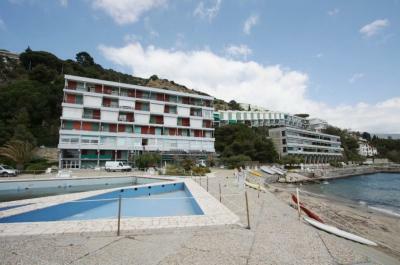 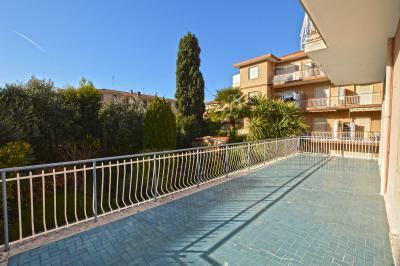 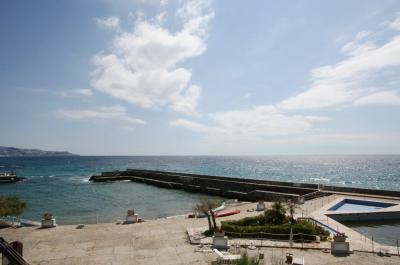 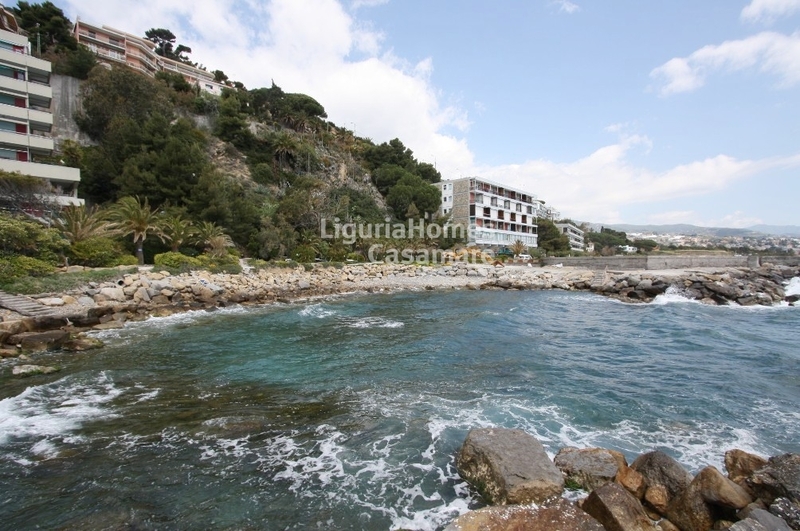 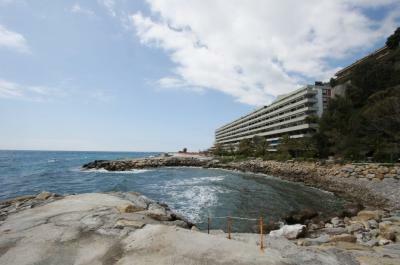 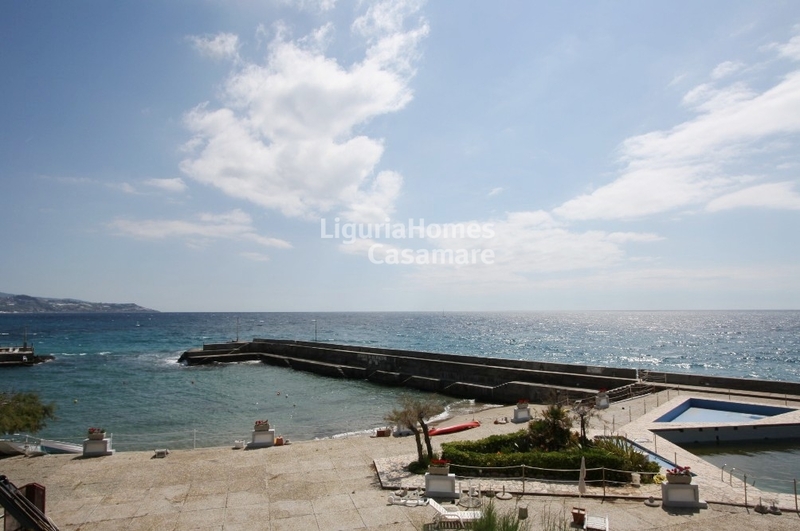 Frontline Apartment on Sale in Liguria, Ospedaletti, Italy. 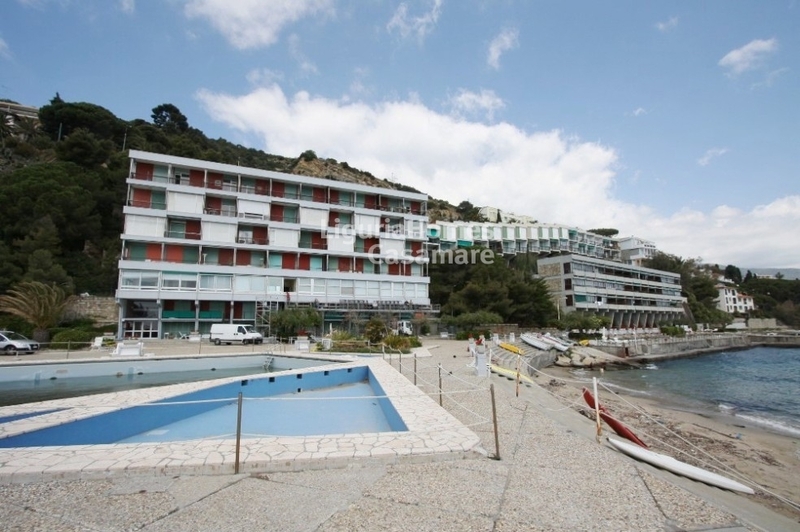 In condominium with 2 swimming pools, its own marina and private beaches situated right on the front sealine, two-level Apartment for Sale in Ospedaletti, Ligurian Riviera, Italy. 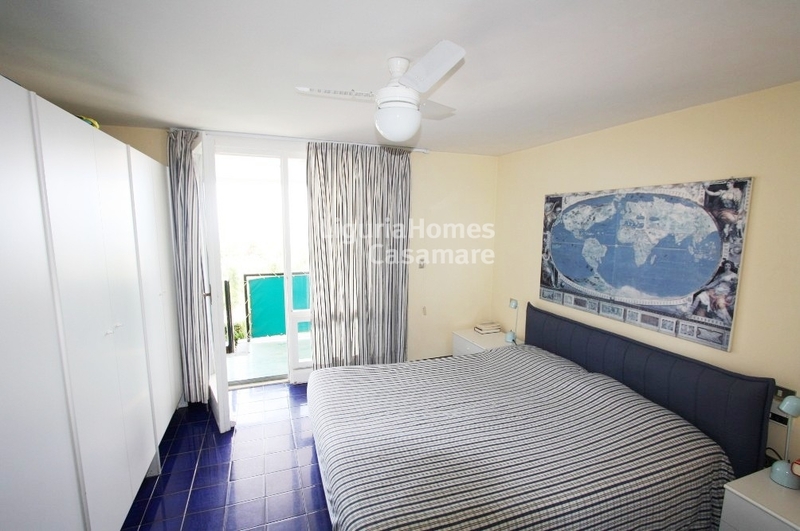 2 bedrooms and bathroom / on the lower. 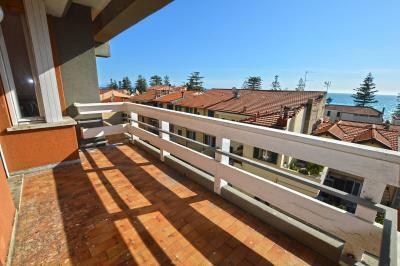 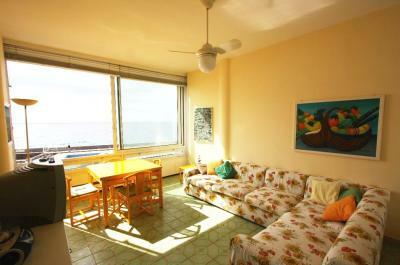 Morover, there is also a terrace with a spectacular view over Ligurian Sea! 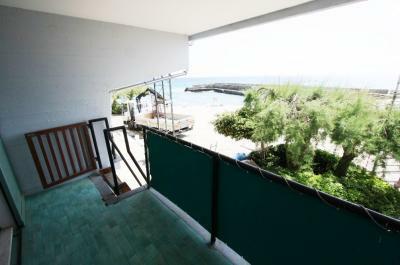 This lovely two-level Apartment for Sale in Liguria, Ospedaletti, Italy, gives its owners the possibility to enjoy the tranquillity right on the sea frontline far away from everyday's big cities' stressed life!